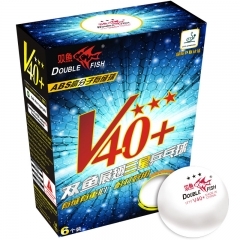 Double Fish obtained Guangdong Time-honored brand. 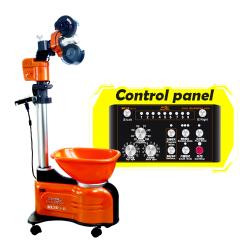 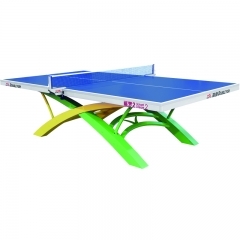 Obtained ISO9001, ISO14001, OHSMS18001 system approved certificate. 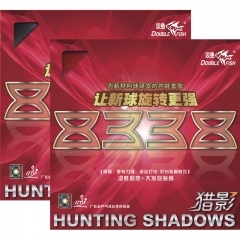 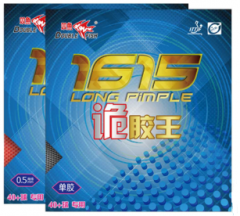 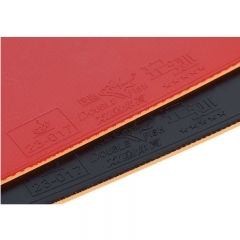 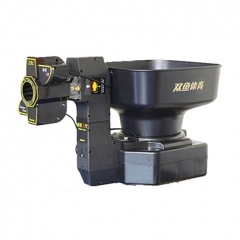 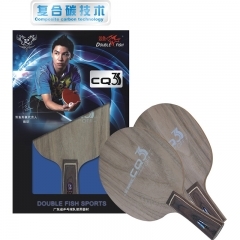 Double Fish products are approved by National sports quality control center. 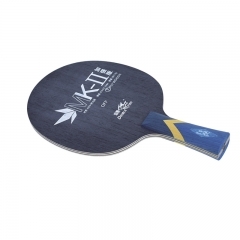 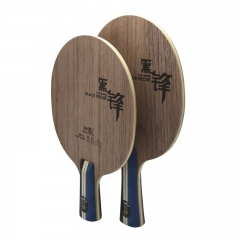 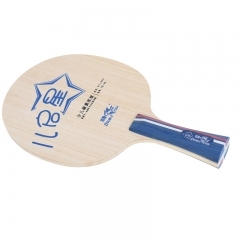 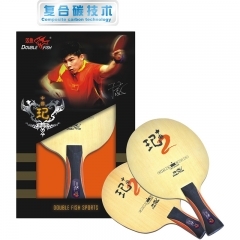 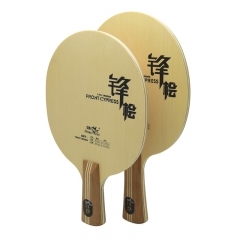 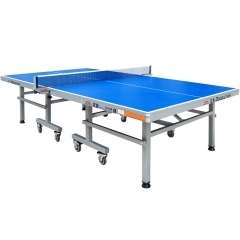 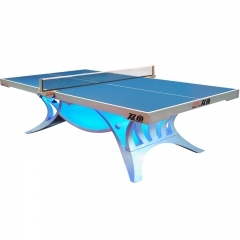 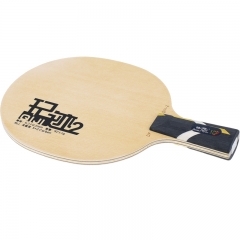 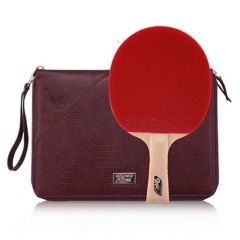 Double Fish Table Tennis Table, Ball and Nets are approved by ITTF for international competitions.